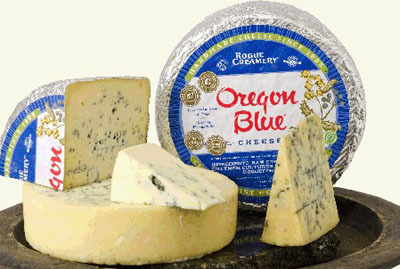 News & Resources (40+) Belgium Denmark England, U.K.
"Nothing says holidays, like a cheese log." - Ellen DeGeneres. "What happens to the hole when the cheese is gone?" - Bertolt Brecht. "Age is something that doesn't matter, unless you are a cheese." - Luis Buñuel. 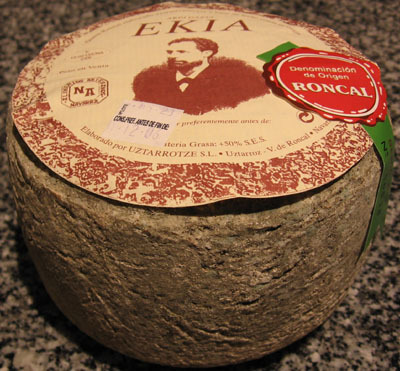 "How can anyone govern a nation that has two hundred and forty-six different kinds of cheese?" - Charles de Gaulle. 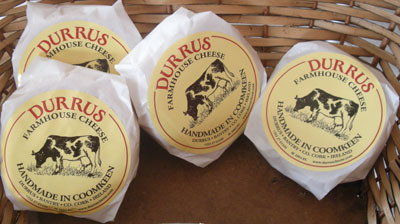 Hundreds of types of cheese from various countries are produced. Their styles, textures and flavors depend on the origin of the milk (including the animal's diet), whether they have been pasteurized, the butterfat content, the bacteria and mold, the processing, and aging. Herbs, spices, or wood smoke may be used as flavoring agents. 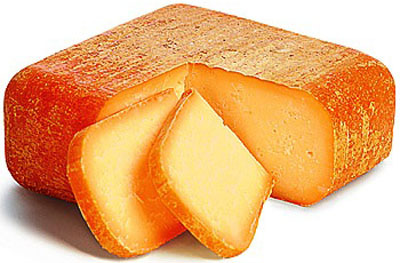 The yellow to red color of many cheeses, such as Red Leicester, is produced by adding annatto. 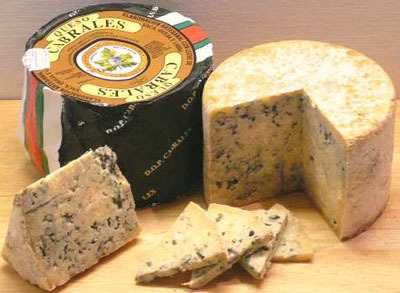 Other ingredients may be added to some cheeses, such as black peppers, garlic, chives or cranberries. 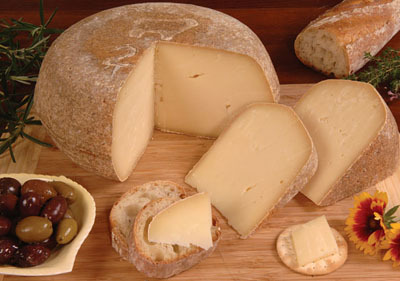 Cheese is valued for its portability, long life, and high content of fat, protein, calcium, and phosphorus. 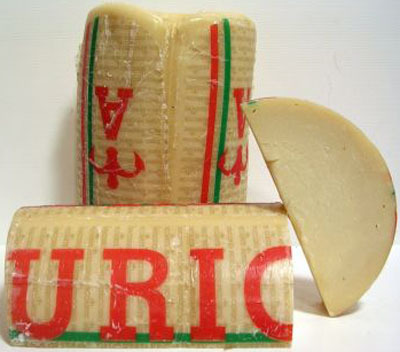 Cheese is more compact and has a longer shelf life than milk, although how long a cheese will keep may depend on the type of cheese; labels on packets of cheese often claim that a cheese should be consumed within three to five days of opening. 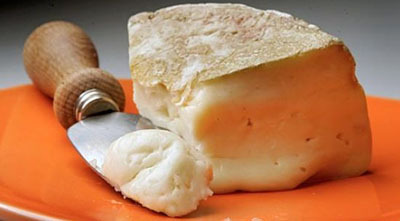 Generally speaking, hard cheeses last longer than soft cheeses, such as Brie or goat's milk cheese. 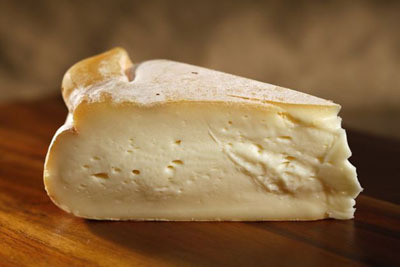 Cheesemakers near a dairy region may benefit from fresher, lower-priced milk, and lower shipping costs. 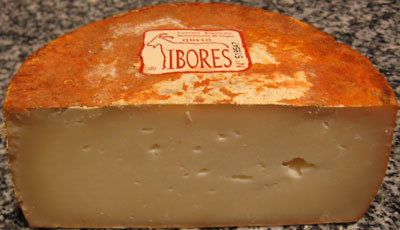 The long storage life of some cheese, especially if it is encased in a protective rind, allows selling when markets are favorable. 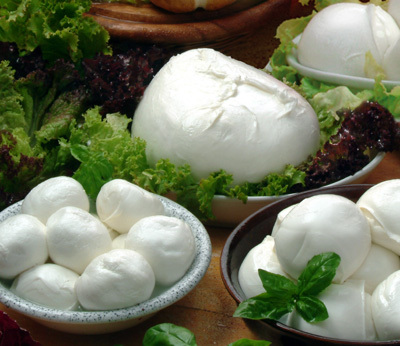 15 Health Benefits of Cheese, According to Science (+8 Delicious Recipes) - Jen Reviews. 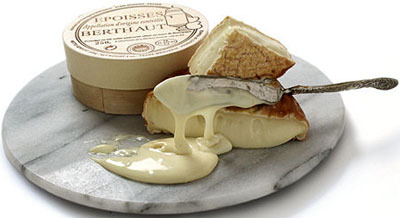 15 of the World's Most Expensive Cheeses - Mental Floss. 50 BEST CHEESE - TheFiftyBest.com. 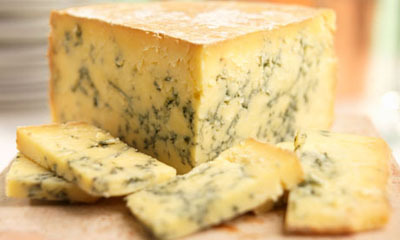 'Blue-brain’ cheese: is this the mouldiest cheese in Britain? - The Guardian. 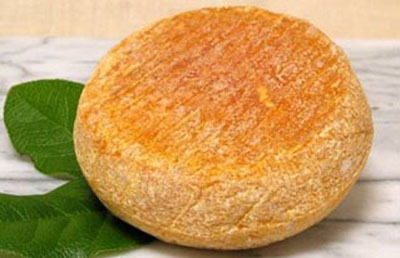 British cheese now a 'status symbol' in the US & Japan - The Telegraph. 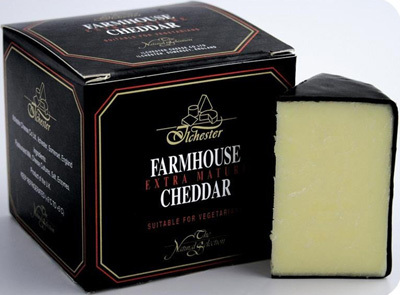 CHEESE AT AMAZON.COM'S GROCERY & GOURMET FOOD - over 10,000 results as of March 21, 2018. CHEESE.COM - "World's Greatest Cheese Resource." Cheese Fondue Recipe - "Cheese fondue is a rich and decadent Swiss dish that is the perfect meal for a special occasion. Its savory and creamy flavor make it a satisfying meal." 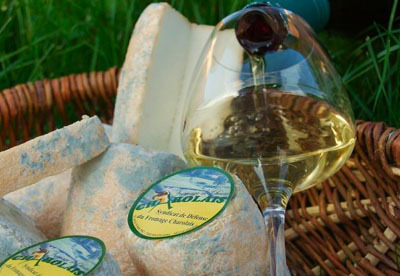 Cheese makes wine taste better, study shows - The Telegraph. cheese, red wine & chocolate: Key to weight loss - Daily Mail. Cheese wheels, croquembouche towers & pork pie tiers - The Telegraph. 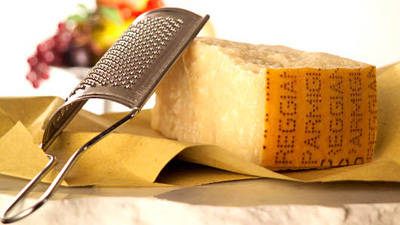 Dean & DeLuca - gourmet cheese shop & online gourmet suppliers since 1977. 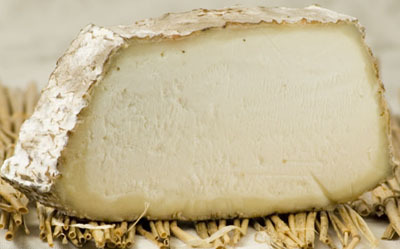 Decoding cheese: What bacteria are right for delicious cheese? We went to a cheese cave to find out - "The delicious microbial truth of how cheese gets made." eating cheese could be the key to a longer life - Metro. Fine Food Specialist - since 2012. "Buy Fine Foods & Specialty Items." 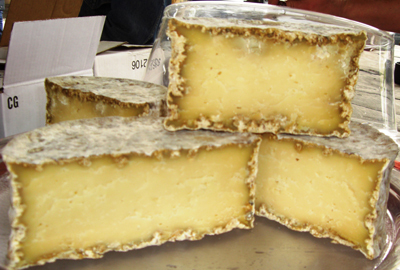 Here at Fine Food Specialist we are passionate about cheese and equally about where it is produced. 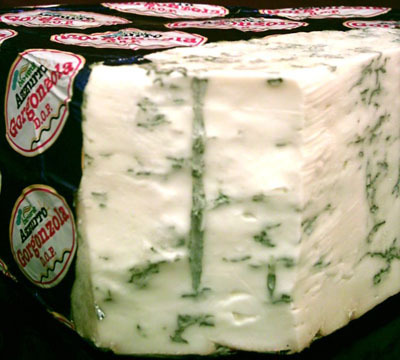 With a wonderful selection ranging from blue cheese to pasteurised, to soft, hard and matured, our choice is mind-blowing. 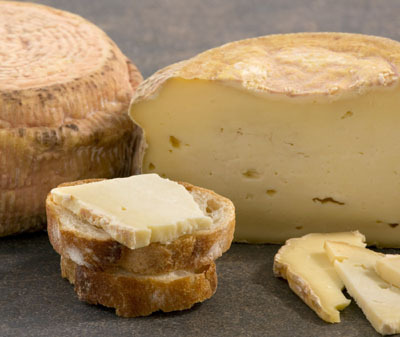 Our cheese category is vast, spanning British, French, Spanish and Italian cheeses; there is something to suit every palate. 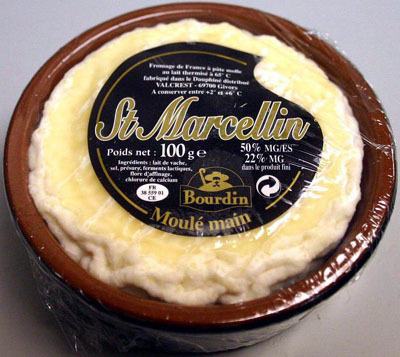 Most of our cheeses are available all year round but some of the traditional ones are seasonal like a rich and creamy Vacherin Mont d'Or, which is available from October until March. With such a staggering choice, there is undoubtedly a choice for every occasion. FORTNUM & MASON - Piccadilly since 1707. 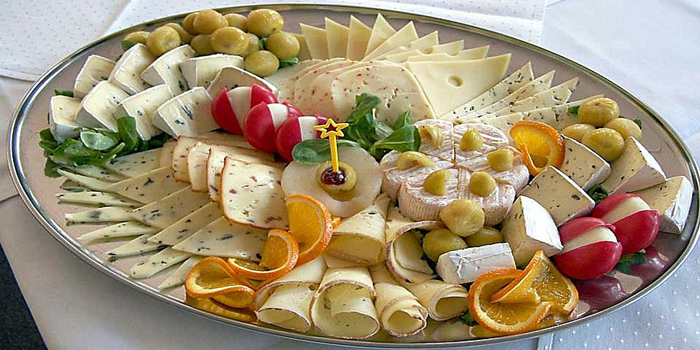 "Cheese is for many the food of the gods, its infinite varieties a source of infinite pleasure. We pride ourselves on tracking down the very best British cheeses, handmade by artisan cheesemakers all over the country. 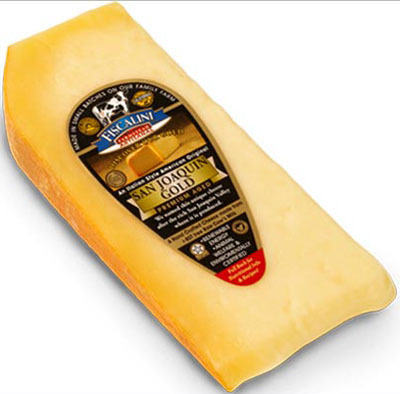 But we love our continental cousins too, and offer their finest cheese alongside our own." 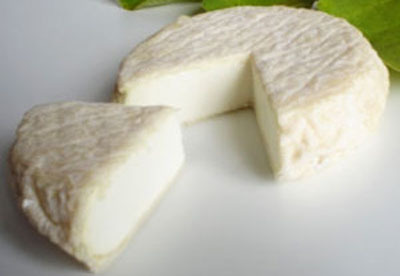 French Camembert producers cheesed off as Canadian rival scoops prize for world’s best - The Telegraph. 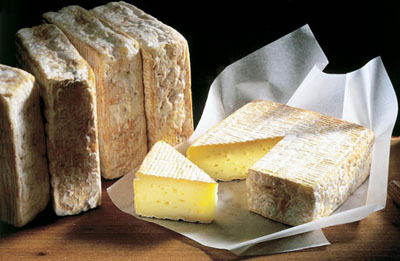 Fromages.com - "The best of French cheese." 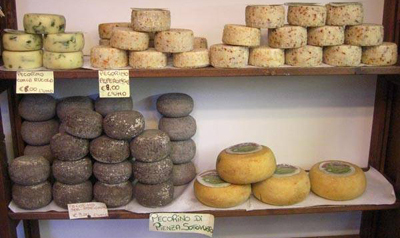 Going to the Source for a Sacred Italian Cheese - The New York Times. Have you been storing your cheese all wrong? - The Telegraph. High-fat cheese: the secret to a healthy life? - The Telegraph. H. Moser & Cie creates million-dollar watch made of Swiss cheese - "The Swiss Mad Watch." 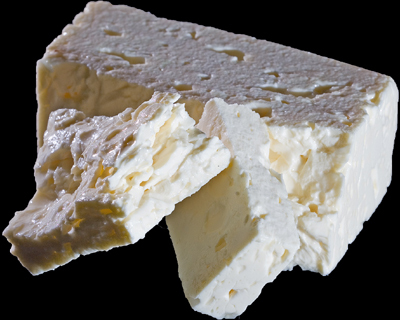 IGOURMET.COM - "We have spent the past century assembling an unmatched selection of over 850 imported and domestic specialty cheeses from over 36 countries." 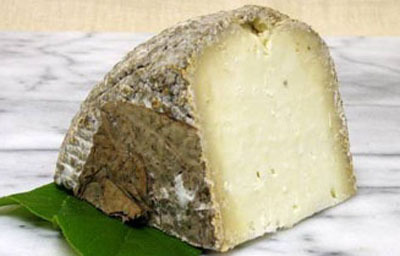 International Cheese Awards - cheese show and competition held each year at Dorfold Park near Nantwich, England. 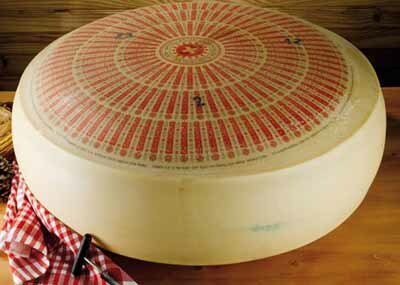 It represents the most important cheese events in the UK and one of the most important events on the global level. Held since 1897, the show continues to grow year-on-year, and attracts over 3,700 competitive entries from around the world in 260 categories. 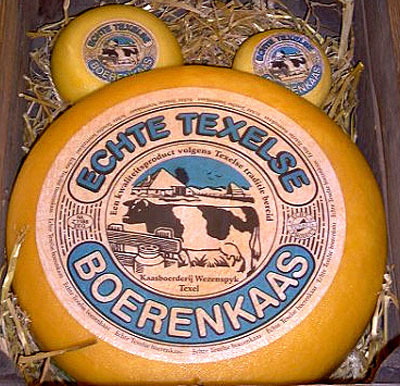 LIST OF CHEESES - Wikipedia. On the Normandy Cheese Trail - The New York Times. Paxton & Whitfield - since 1791. "Britain's leading cheesemonger for over 200 years, sourcing and maturing exceptional cheeses." Cheese Knives & Cheese Knife Sets. 93 Jermyn Street, London, U.K.
PETROSSIAN - "Exquisite Food and Gifts Since 1920." Cheese of the month selection. 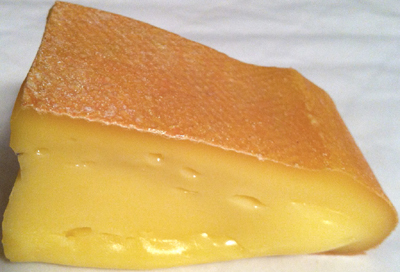 That Stinky Cheese Is a Result of Evolutionary Overdrive - The New York Times. 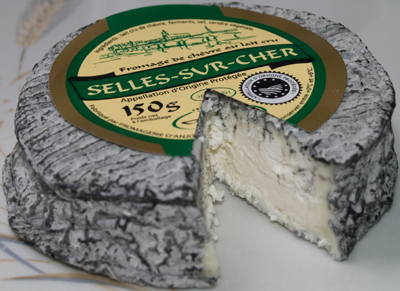 The Fifty Best Cheese - TheFiftyBest.com. What’s the best way to store cheese? 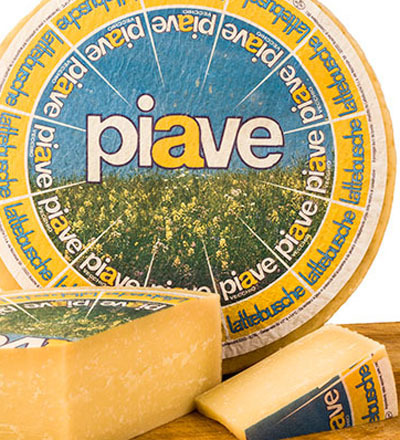 - "A plastic box with a lid will keep wrapped cheese for as long as you need to eat it - but there’s also a neat trick using sugar lumps"
When Choosing Cheese, Low-Fat May Not Matter - The New York Times. Why Seventies cheese is back on the menu - The Telegraph. Why the ultimate breakfast of champions might just be wine & cheese - "The trend for pairing booze & breakfast seems unusual - and likely to get you sacked. But in certain settings, with certain foods, it starts to make sense." World Championship Cheese Contest - since 1957. 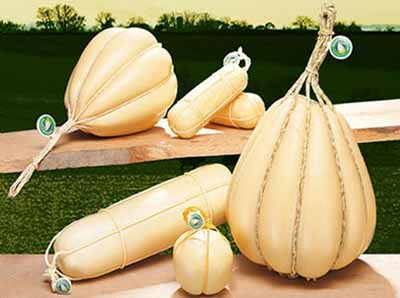 "The largest technical cheese contest in the world. Held biennially." 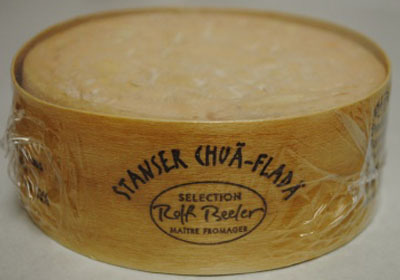 World Cheese Awards - since 1988. "The Guild of Fine Food." 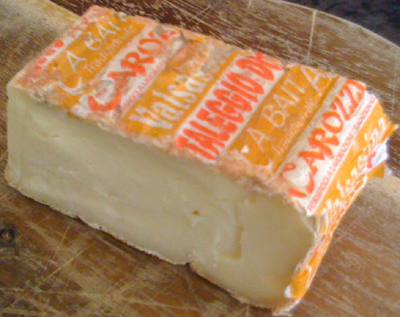 world's best cheese comes from a dairy in Cornwall, but you can't eat it until 2019 - The Telegraph. 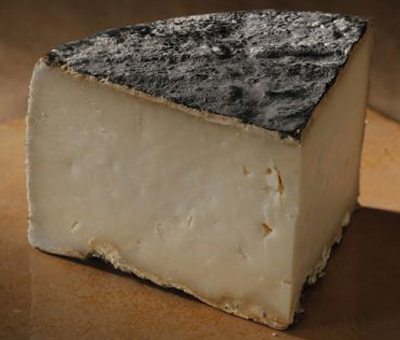 Chimay - "Since 1876, the Trappist monks of Scourmont have recovered the secrets for making this semi-soft cheese using the good milk of their farm, and ripened in the vaulted cellars of the Abbey. Today, the Chimay cheese is exclusively made from regional milk, and the Trappist monks have modernized their production operation." 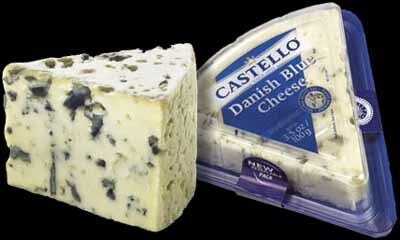 DANABLUE - the uncrowned king of blue cheeses. ESROM - a Danish classic. 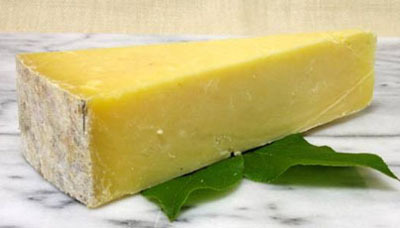 Cheddar Gorge Cheese Company - "The Only Cheddar Made In Cheddar." 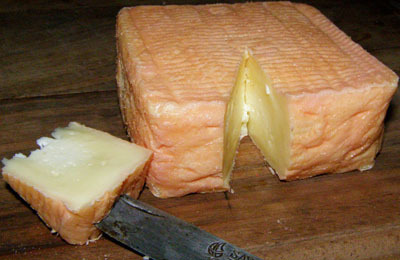 LIST OF BRITISH CHEESES - Wikipedia. Paxton & Whitfield - since 1791. "Britain's leading cheesemonger for over 200 years, sourcing and maturing exceptional cheeses." 93 Jermyn Street, London. 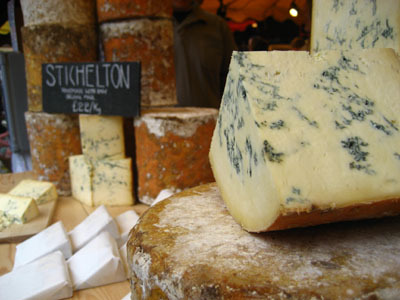 STILTON - "Britain's Historic Blue." 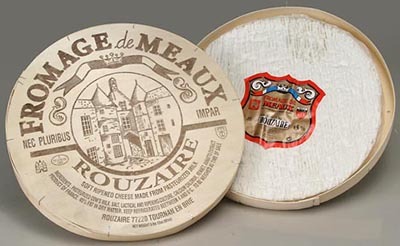 Brie de Meaux - named the "king of cheeses" in 1815 by Talleyrand at the Congress of Vienna. 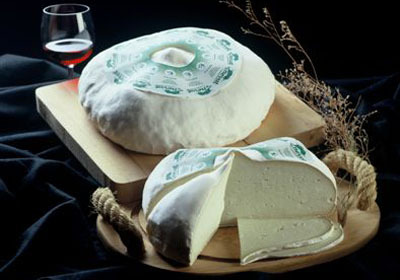 Crottin de Chavignol - the most famous goat cheese of the many varieties produced in the Loire Valley. 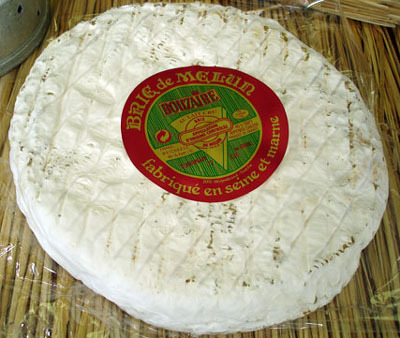 LIST OF FRENCH CHEESES - Wikipedia. 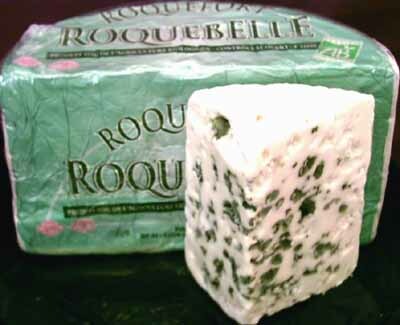 ROQUEFORT - one of the world's best-known blue cheeses. 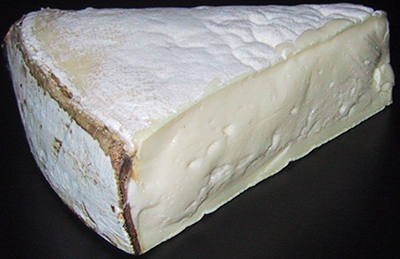 Vacherin - cow's milk (French vache, "cow") cheese. 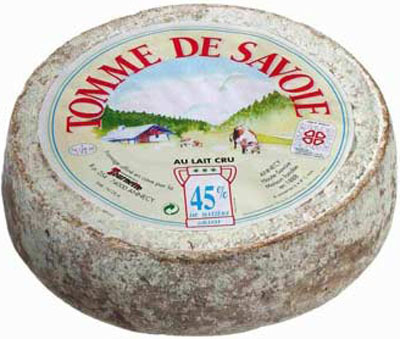 Two main types of French or Swiss Vacherin cheeses exist. 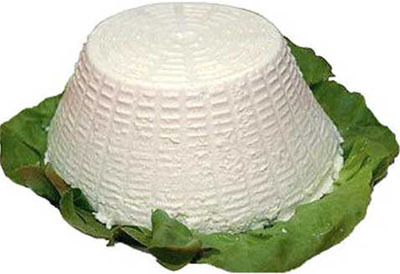 LIST OF ITALIAN CHEESES - Wikipedia. 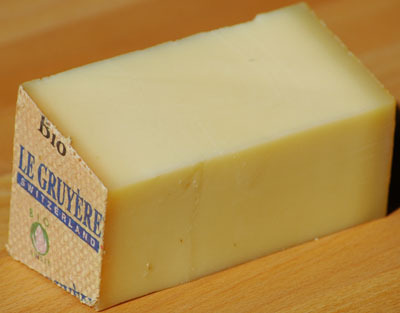 LE GRUYÈRE AOC SWITZERLAND - official website. 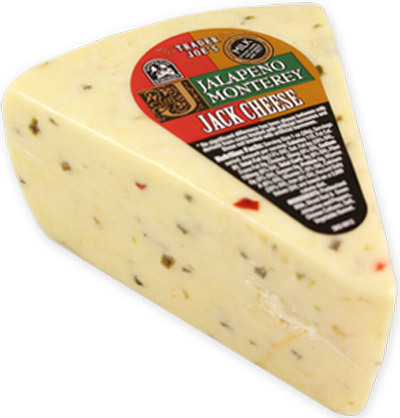 LIST OF AMERICAN CHEESES - Wikipedia. 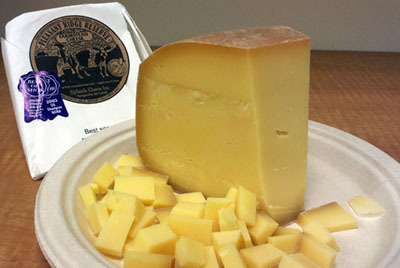 PLEASANT RIDGE RESERVE - America's most-awarded cheese.